Update: It appears that the problems were rectified late last evening. 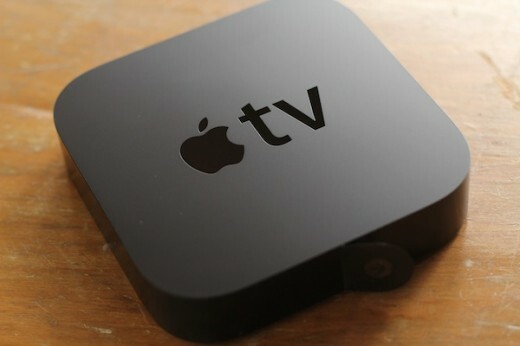 The issues seem to have been on Apple’s end, and not issues with the 5.1 software update, as some had conjectured. 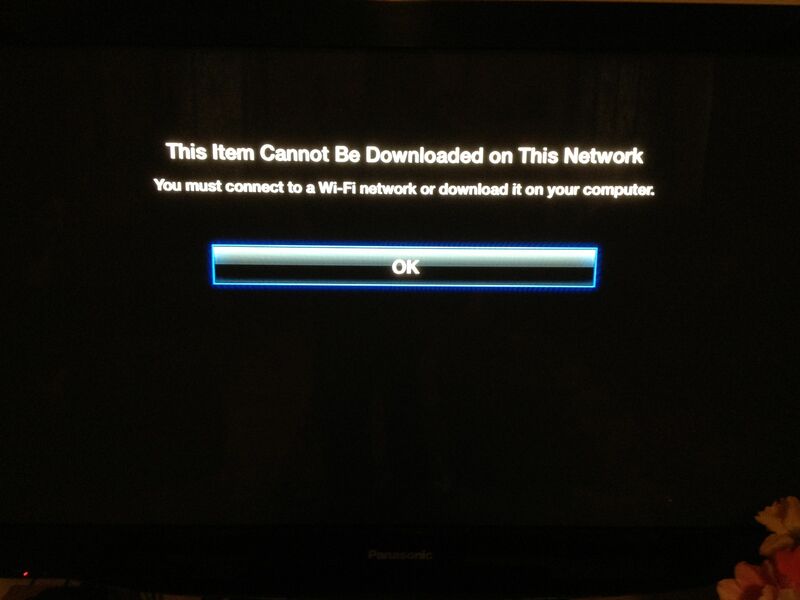 If you’ve been trying to use your Apple TV to play iTunes in the Cloud content like TV shows but have been getting the error message ‘this item cannot be downloaded on this network, you must be connected to a WiFi network’, you’re not alone. I began experiencing the error a couple of hours ago and a search on both Twitter and Apple’s support forums returns others having problems as well. We contacted Apple Support on the phone and the support person acknowledged the issue, telling us that the first occurrence they had heard of the issue was about 3:30 PST, which is around when we first saw it as well. The support person said that the problem, as far as they know, has to do with the iTunes cloud or its servers and that there was currently no ETA for a fix. A support forums post indicates similar responses given to others calling and indicates that the issue is across all platforms and that it has something to do with the size of the downloads. So for now the only option is to continue to wait for Apple to fix the issue. Not having access to iTunes content that Apple hosts when a network issue occurs highlights an issue unique to cloud media content. If your network goes down or if there is an issue with the cloud, content that you technically ‘own’ is not accessible until the problem is fixed.